Xplore Health was a European project, coordinated by Barcelona Science Park to build and promote an online portal on the latest health research. The portal contained multimedia tools for public engagement, and was linked to activities in science centres, museums and schools, that will nurture public engagement with health research and its wider ethical, legal and social aspects. Project partners were Barcelona Science Park, Ecsite, European Schoolnet, Centre of the Cell and Ubach Munné y Asociados. The project duration is 32 months. Modules of the website were published every three months, each module covering a different subject. Use of Web 2.0 tools stimulated direct feedback from users as well as the submission of new contents by qualified scientists and press officers. 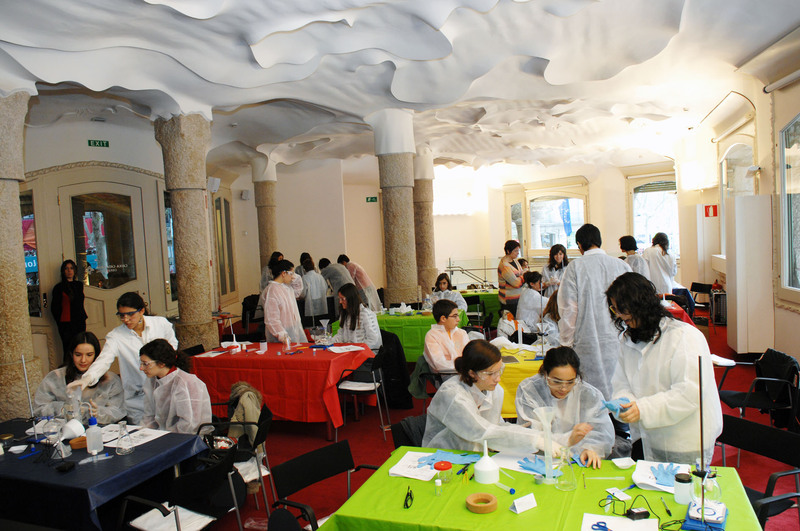 Throughout the project, activities were organised in schools and museums around Europe in parallel with an intense promotion at European level. Videos: where an introduction to the health issue was made, with background information together with state-of-the-art research contents facilitated through interviews with European researchers. Eight new dialogue games: These tools introduced policymaking as a process where different choices and options are available. Through dialogue and listening to different points of view the participants realised the complexity of policymaking. Experiment protocols describing an experiment which were developed in different open labs in Europe, inviting the public to participate in state-of-the-art European research. Virtual experiments: an opportunity for the user to virtually recreate current research experiments and to get an understanding of what research is. Educational packs which were developed in such a way that even audiences outside the educational community may use them. 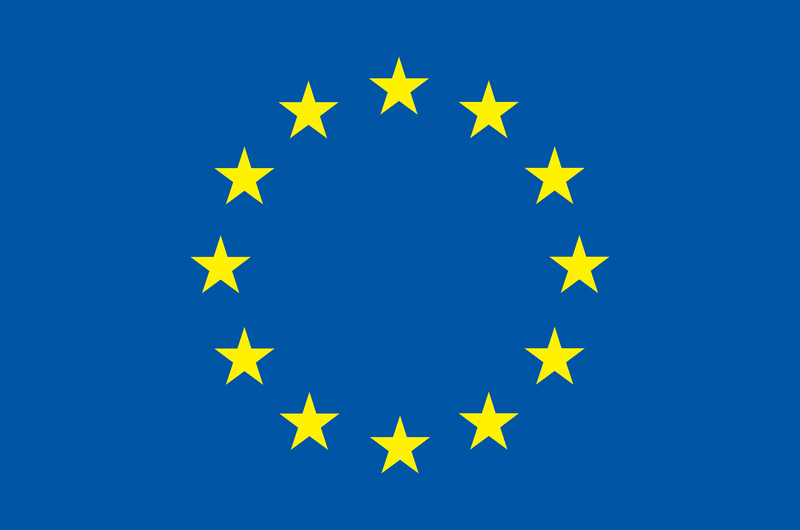 Supported by the European Union's Framework Programme for Research and Development (FP7), grant agreement NO. 241873.